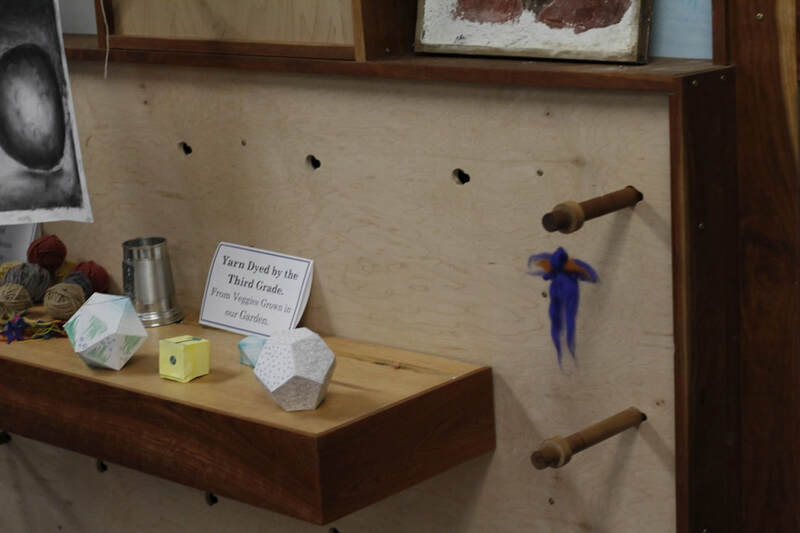 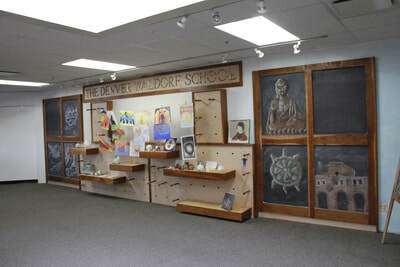 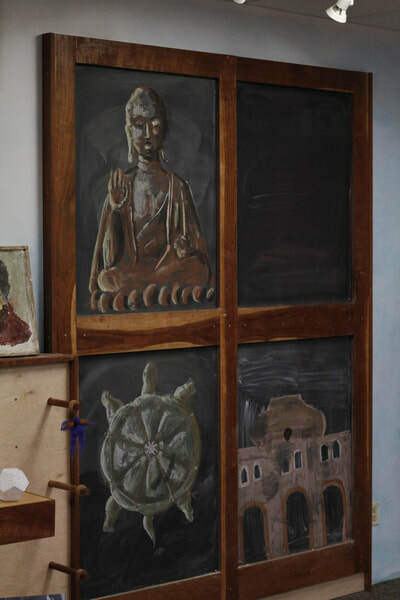 The Denver Waldorf School reached out to me to help them create a space to show children's art work. 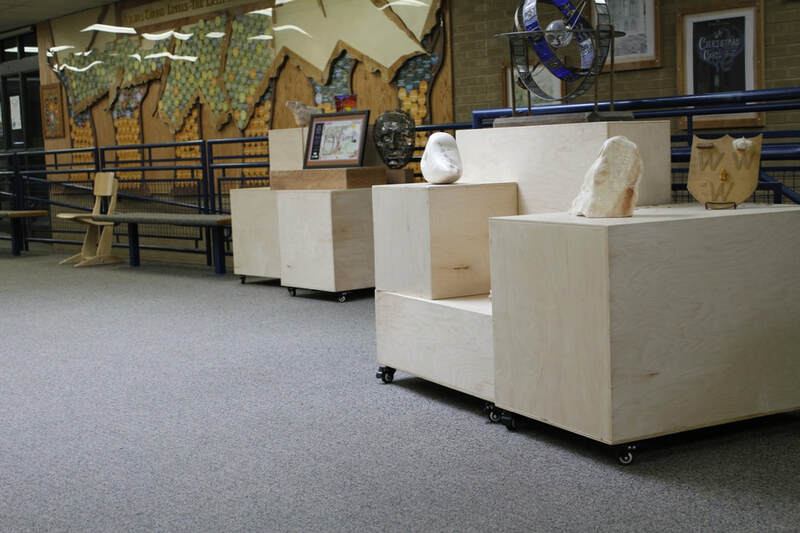 I concepted and built a modular wall where teachers and students could easily display art of different formats. The wall has been successful - students and teachers take great joy in updating displays, and the wall creates a dynamic first impression for visitors to the school. 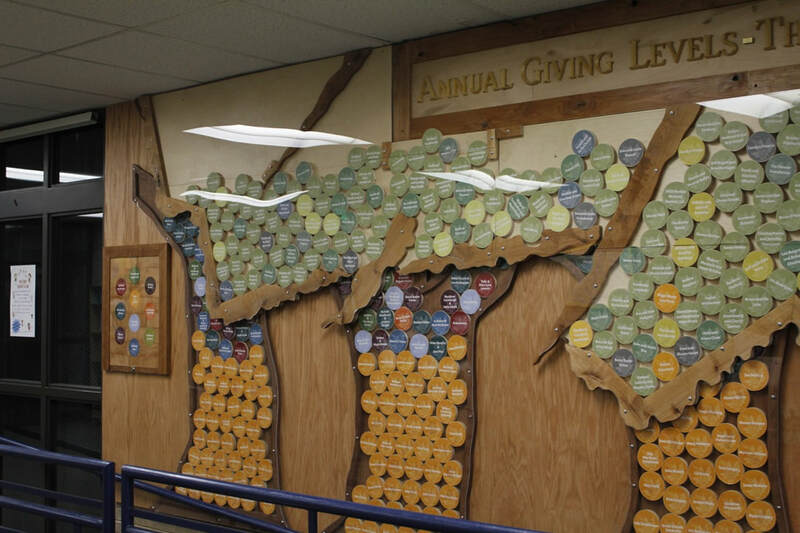 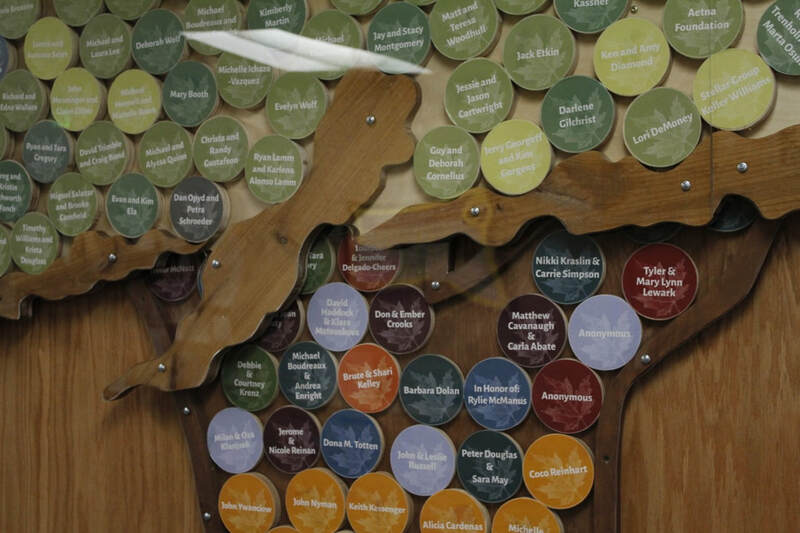 This work has led to further projects including a donor wall that visually unites donors in a playful Plinko-inspired forest.